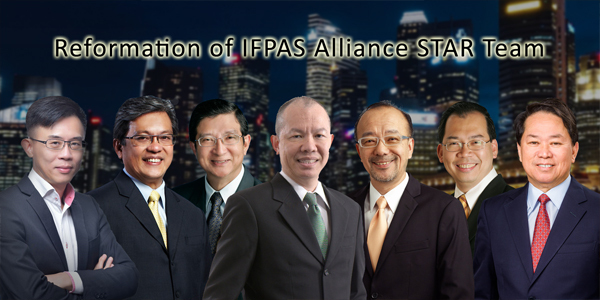 IFPAS, a not for profit organization, started as the Singapore Insurance Agents Association (SIAA) and officially registered with the Registry of Societies on 18 March 1969. 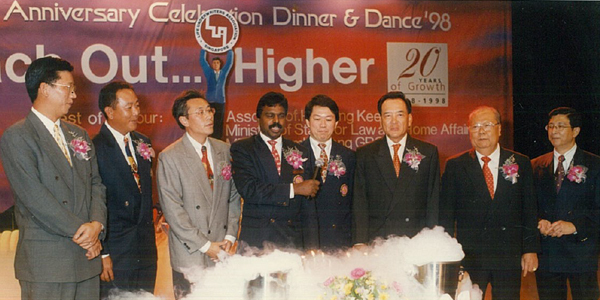 On 25 October 1978, the Association changed its name to the Life Underwriters Association of Singapore (LUA Singapore) to represent all life insurance practitioners in Singapore. 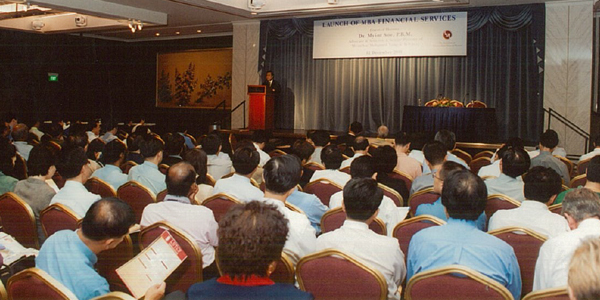 LUA holds 1st Sales Congress on Nov 15 – 17 with 299 delegates. Lawrence Wilkinson from the United States and Bod Chambers from Australia were main speakers. LUA raises $40,000 for National Kidney Foundation, its first community service effort. LUA’s 10th anniversary, with membership figures standing at 1,700. LUA moves to Parklane Shopping Mall. 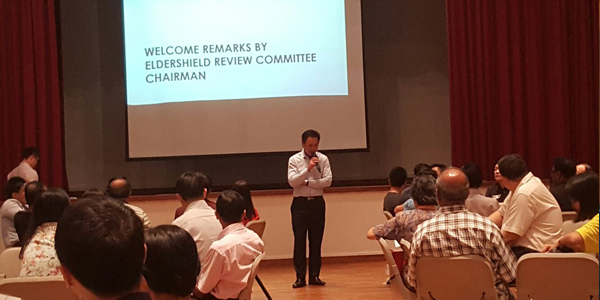 Holds first Mandarin seminar for Mandarin-speaking members. LUA membership numbers cross 2,500 mark. Membership goes up to nearly 4,000. 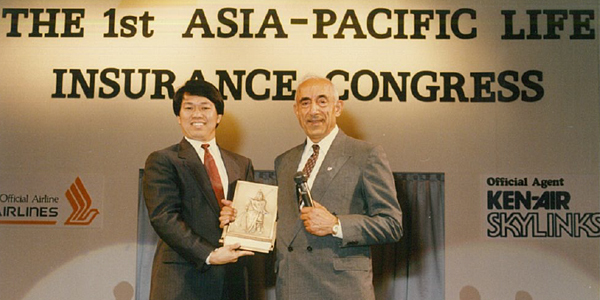 LUA organises 1st Asia-Pacific Life Insurance Council. 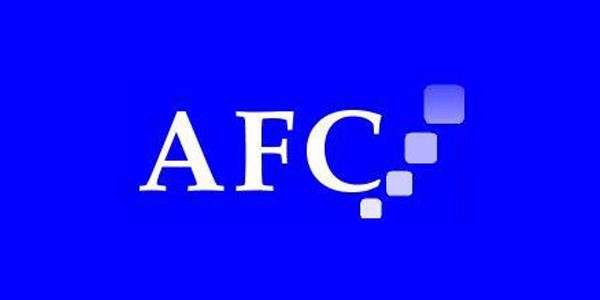 Holds Asia-Pacific Congress with 1,500 agents from the region. LUA launches bilingual newsletter for members. LUA adopts Life Underwriters Training Council Programme from the US, incorporating Personal and Business Insurance courses, as well as modules in Professional Growth and Fundamentals of Financial Services. LUA hosts first Asia-Pacific Agency Managers Congress, a three-day event for 800 managers from Singapore, Malaysia, Hong Kong, Indonesia, Thailand, United States, the Philippines, Japan and Australia. LUA hits 7,000 member mark. LUA raises $500,000 for Community Chest. LUA launches Professional Ethics Programme. LUA launches Bachelor of Business degree in collaboration with RMIT University, Australia and Singapore Institute of Management. LUA newsletter re-named Coverage, with new features including lifestyle articles and classified advertisements. LUA’s 20th anniversary is celebrated with the launch of the Life Insurance Practitioner of the Year award. 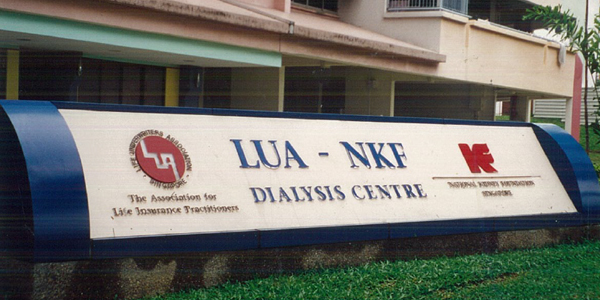 LUA and the National Kidney Foundation officially open a dialysis centre on Jan 30. LUA introduces Associate Financial Consultant designation. LUA re-locates to a five-storey building in Hong Kong Street. LUA launches MBA Financial Services Certification. 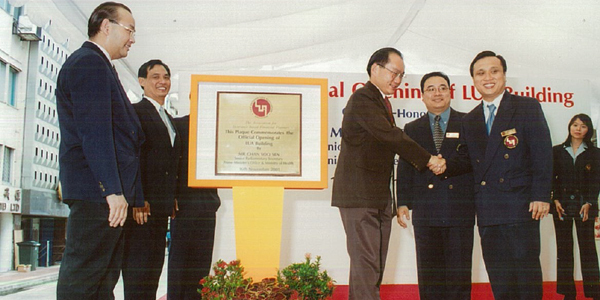 On 29 January 2003, it changed its name to the current Insurance and Financial Practitioners Association of Singapore (IFPAS) to reflect its representation of not just members from insurance films but all members who provide financial services. IFPAS launches Fellow Chartered Financial Practitioner (FChFP) designation. IFPAS is appointed by Singapore College of Insurance (SCI) to organise and market Chartered Financial Consultant (ChFC) programme . IFPAS “Strategical Tactical Advance Response” (STAR) team, a dedicated ‘think tank’ designed to engage FAIR, is formed in July. 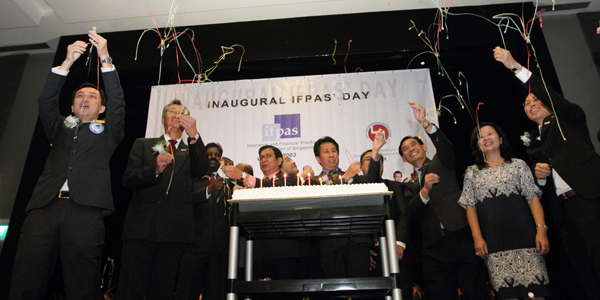 First IFPAS Day marked on Oct 30, at Hersing Hub in Toa Payoh. Features appreciation ceremony for past presidents, company CEOs and FinCARE beneficiaries. 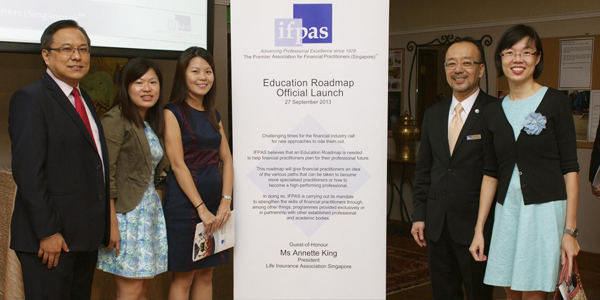 IFPAS launches the Education Roadmap on 27th September, which was graced by the then-President of the Life Insurance Association (LIA), Ms Annette King. IFPAS Alliance embarked on a community engagement initiative service – Financial Counselling, Aid and Resilience Education (FinCARE®) on 2nd October, which was graced by the then-Assistant Managing Director (Capital Markets), MAS, Mr Lee Chuan Teck. It was also an opportunity to launch the SEED Money Programme. 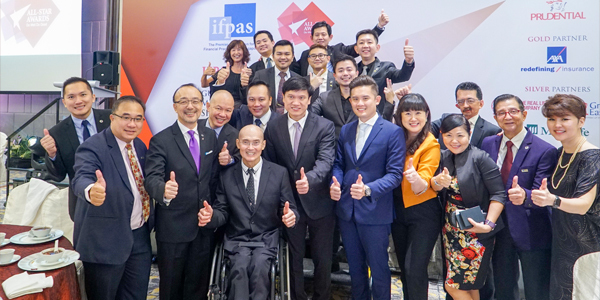 At the same time, IFPAS was able to raise a fund worth $100,000 to the needy children under The Straits Times School Pocket Money Fund (SPMF), through the generous hearts of our fellow practitioners and various insurance industry companies. 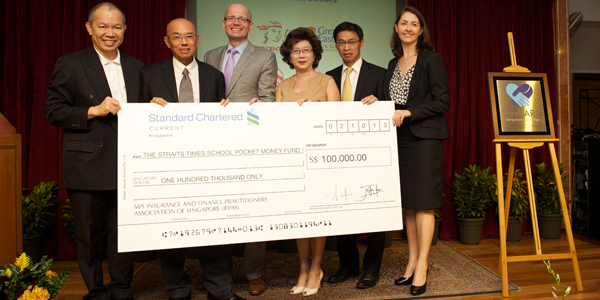 The cheque was presented to SPMF Chairman Han Fook Kwang. 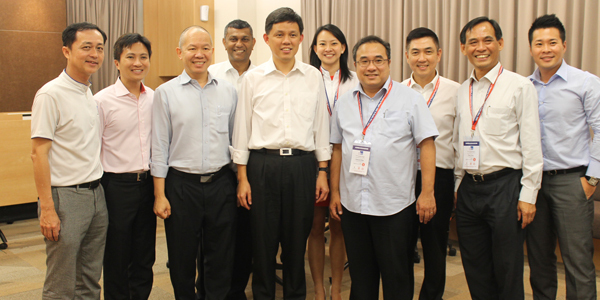 Minister Chan Chun Sing proposed on the involvement of IFPAS in the new government health scheme, MediShield Life on 4th August. 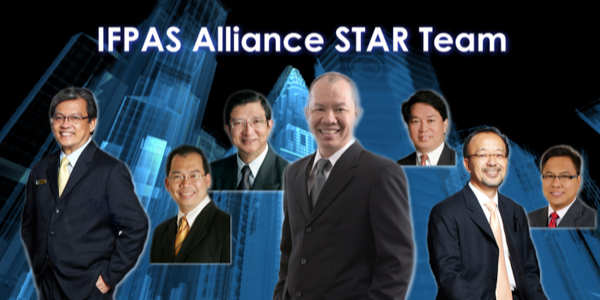 In October, IFPAS Alliance STAR Team welcomed a new addition to the group, Frank Ng of Great Eastern Life. IFPAS, in collaboration with MOH, PA and PMO, piloted the 1-to-1 pro bono MediShield Life Consultation at Buona Vista CC on 6th July. 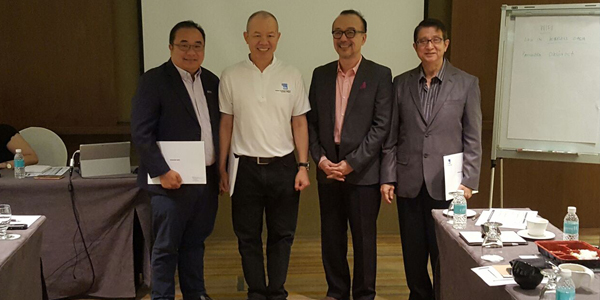 IFPAS and NTUC-SIEU signed a collaboration agreement to reach out to and engage the industry practitioners on 1st October. 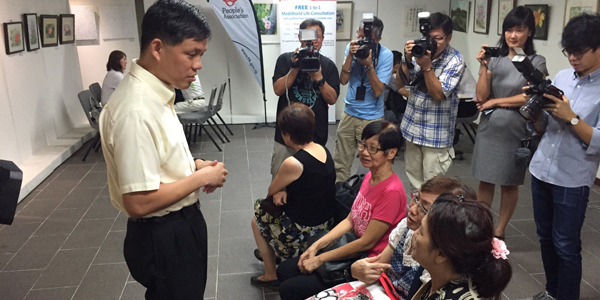 IFPAS officially launched the 1-to-1 pro bono MediShield Life Consultation islandwide on 2nd November and was graced by Minister Chan Chun Sing. 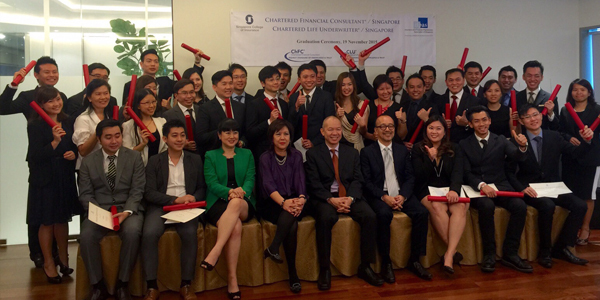 It was a first for IFPAS and SCI to jointly host the ChFC®/S Graduation Ceremony held at Suntec Tower 2 on 19th November. 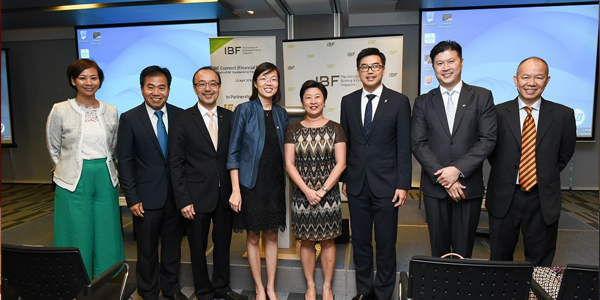 The Institute of Banking and Finance Singapore (IBF) launched a new set of competency standards for financial planning on 22nd April. IFPAS played a key role in developing the national accreditation standards through a tripartite collaboration with IBF and SCI. In January of this year, IFPAS has been engaged by Ministry of Health (MOH) to participate in focus group discussion (FGD) sessions to review on proposed enhancements on ElderShield. As part of IFPAS’ efforts to drive professional & moral standards of the industry practitioners, IFPAS has organised the inaugural IFPAS All-Star Awards on 18 January 2018. This event aspires to recognise deserving financial practitioners, who have excelled professionally and in various social causes. The event was held at Carlton Hotel Singapore and we are honoured to have the presence of Mr. Tan Chuan-Jin, Speaker of the Parliament, as our Guest of Honour.